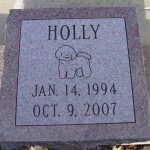 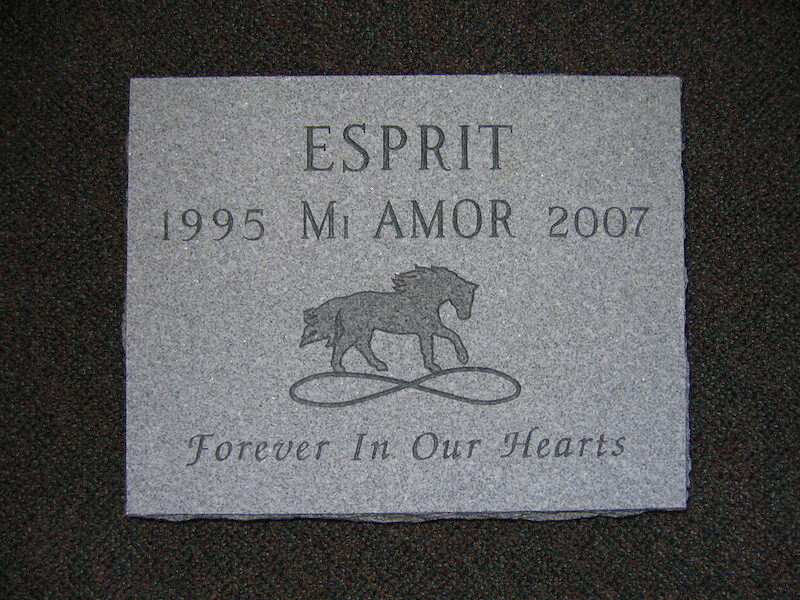 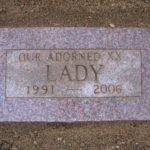 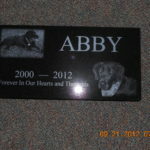 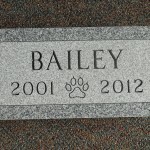 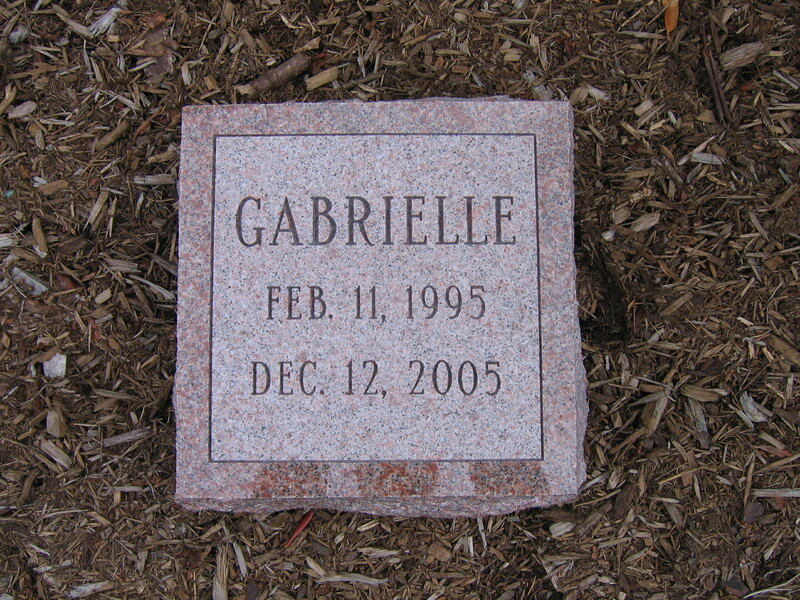 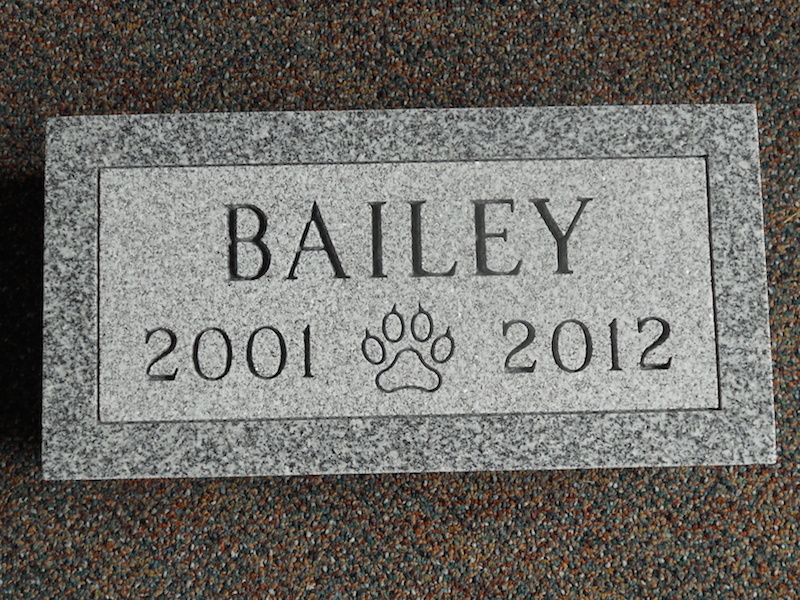 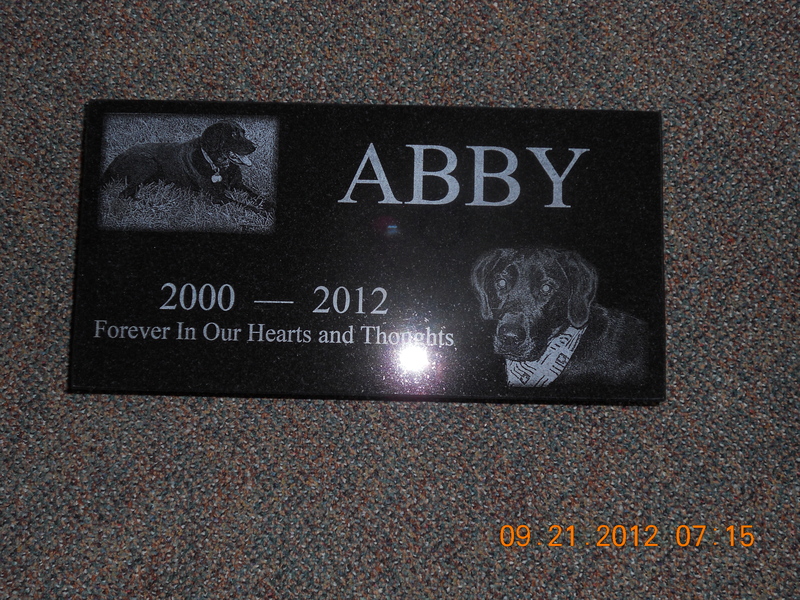 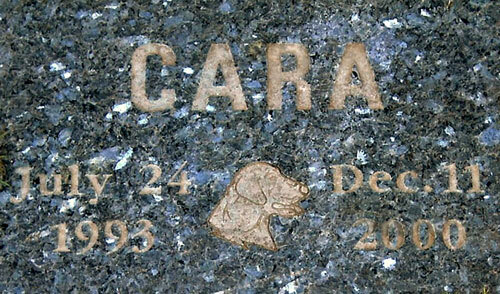 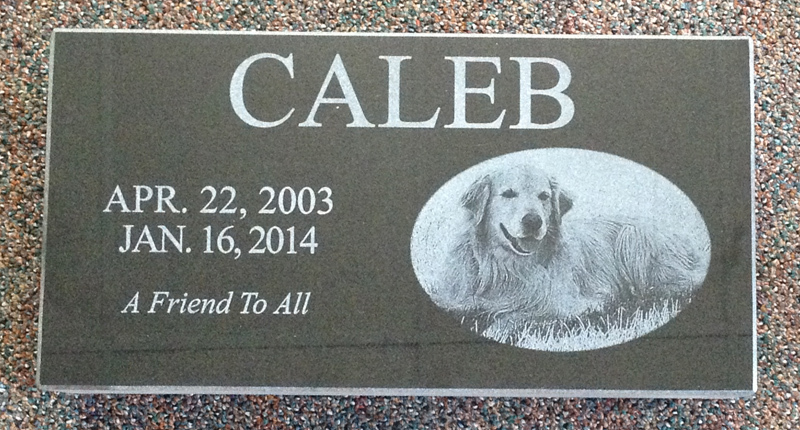 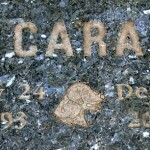 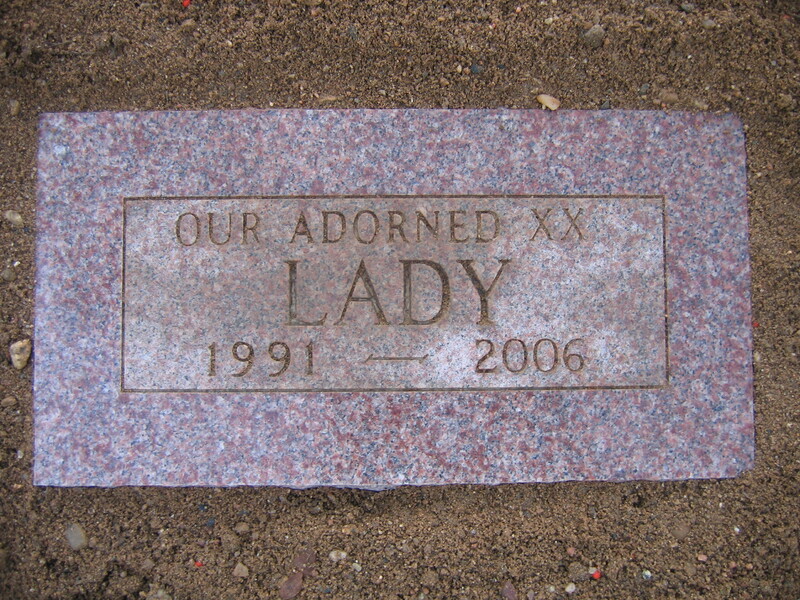 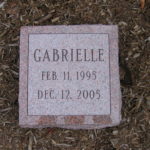 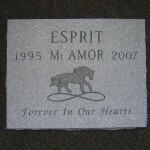 Pet markers are available to memorialize our beloved pets. 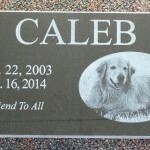 These pet markers come in many shapes and sizes and can be personalized with engraving and photos for use on the owner’s private property. 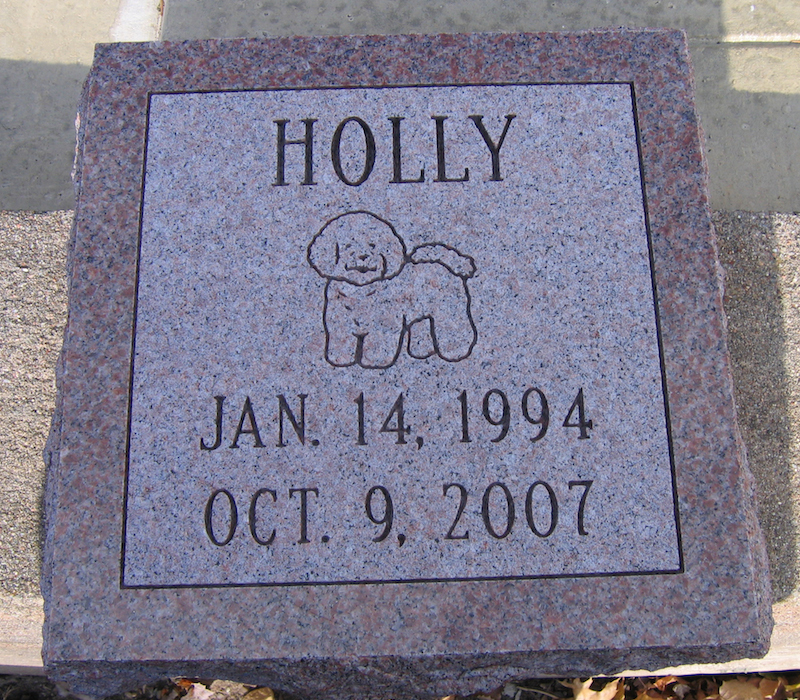 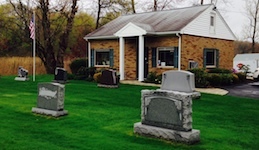 If a pet is buried in a pet cemetery, certain restrictions may apply.